PARIS -- A senior Malaysian official says that an object found in Reunion has been confirmed as "a domestic ladder" and is not a plane part, amid media reports that a new piece of plane debris was found on the island. 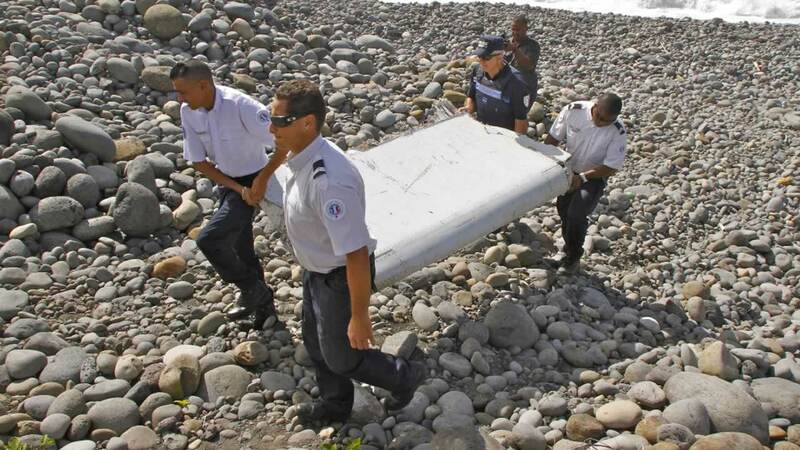 Malaysian Director General of Civil Aviation Azharuddin Abdul Rahman told The Associated Press that a piece of debris found on a beach near the town of Saint-Denis on Sunday morning had nothing to do with the investigation involving the missing Malaysia Airlines Flight 370. Rahman said "I'm the one leading the investigation in France for the analysis of the (wing flap) piece brought back. I read all over media it (the new debris) was part of a door. But I checked with the Civil Aviation Authority, and people on the ground in Reunion, and it was just a domestic ladder."